Last year Lego introduced the Creator Modular line. 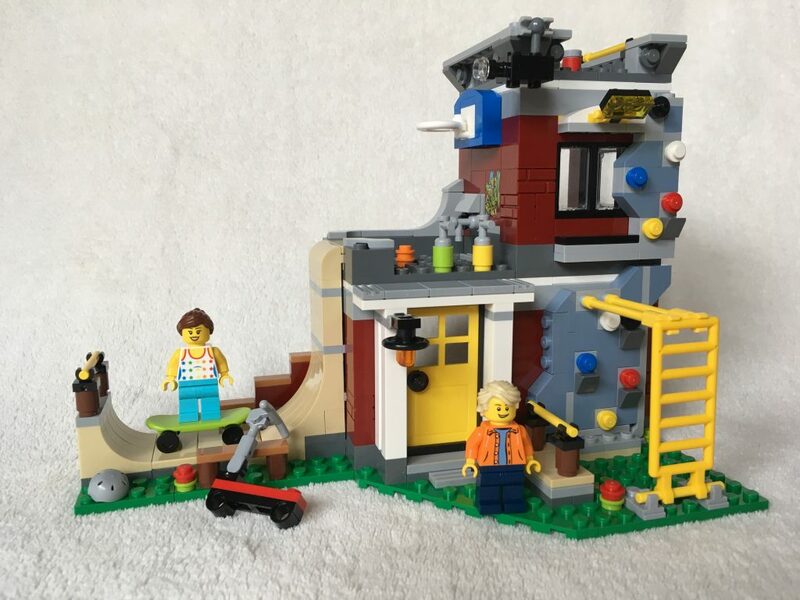 It seems like the concept was well received as all Creator houses are modular in the current Lego catalogue (2018 January – June). While I’m not entirely convinced about the building technique, most of the houses look great. When my daughter had to stay home sick a couple of weeks back, my wife decided to build 31081 Modular Skate House to keep them entertained. The build is mostly straight-forward, but applies SNOT (studs not on top) technique to accomplish the climbing wall. I think the mix of earthy tones with a couple of colorful splashes looks great. 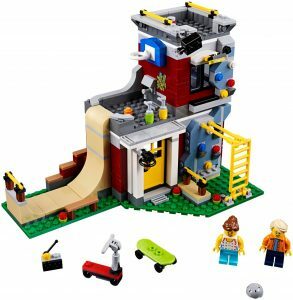 The house incorporates a lot of playground features and hence offers great play value. After all those outdoor activities one has to rest and what could be more relaxing than watching a movie or playing your favorite console game? 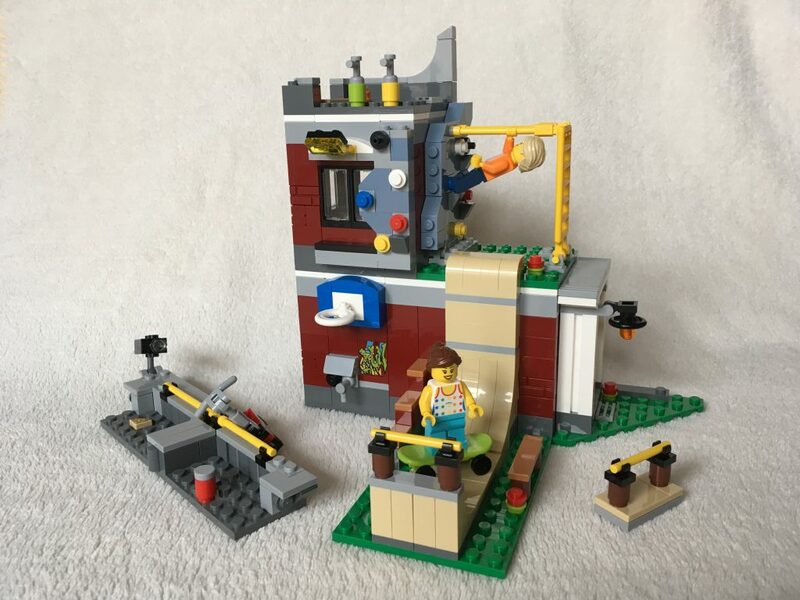 This being a modular building it consists of several parts that are only attached with a couple of studs. The idea is to allow for easy modifications without the need to disassemble the whole building first. 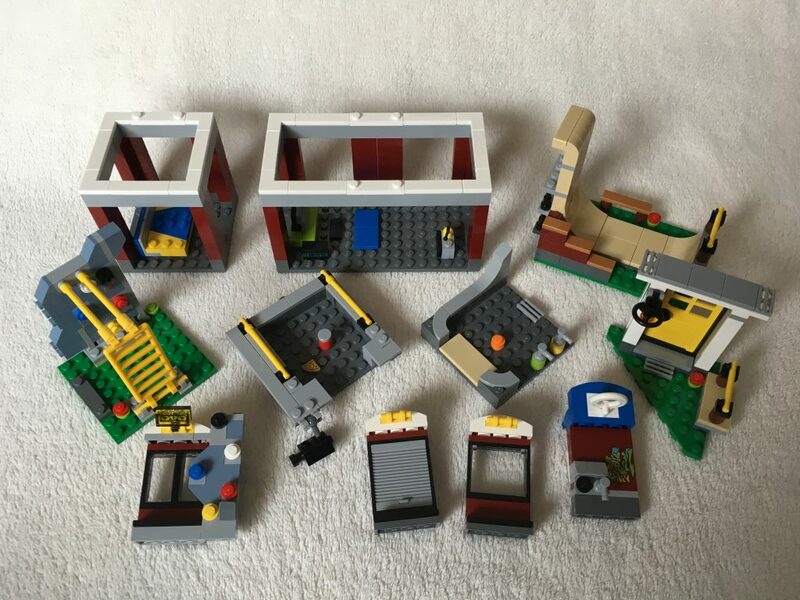 Due to the complexity of the modular parts in this set its actually quite difficult to re-assemble the building in a different way, while still using all of the parts. I think the building looks great and offers a lot of play value. 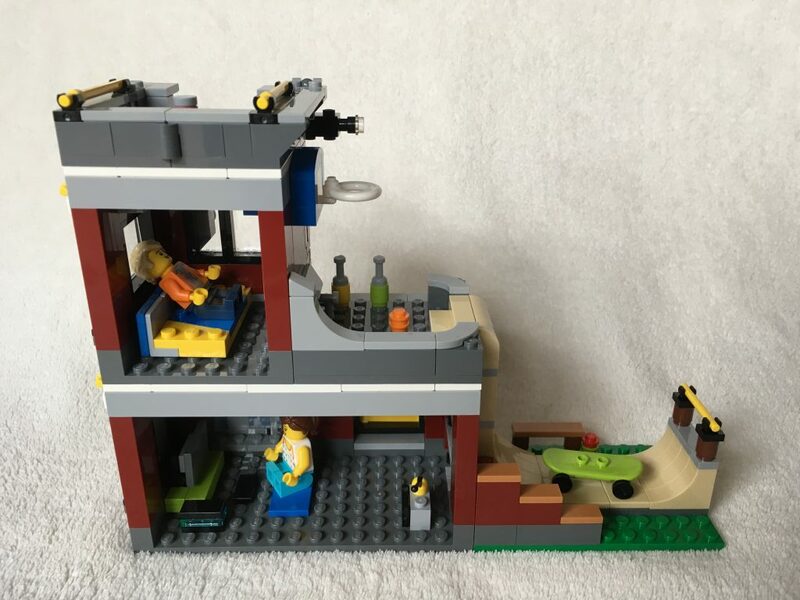 However I would still prefer a more sturdy build over the flexibility introduced by the modular building technique. 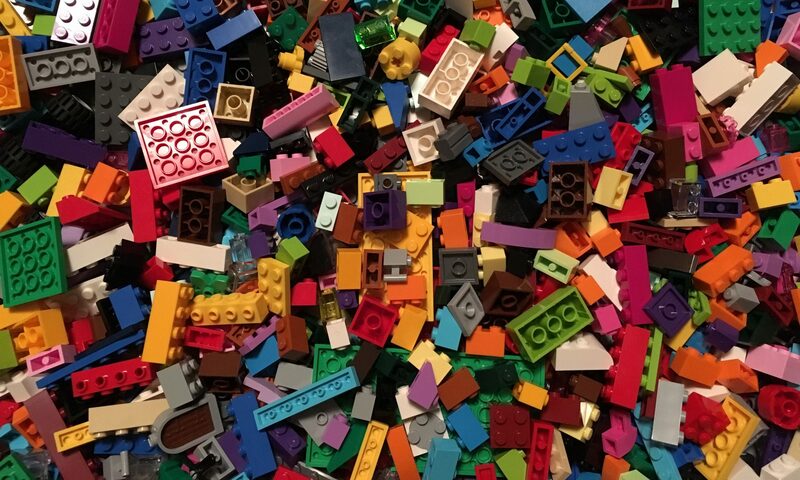 These are the ramblings of Austrian AFOL (Adult Fan of Lego) Roland Angerer.